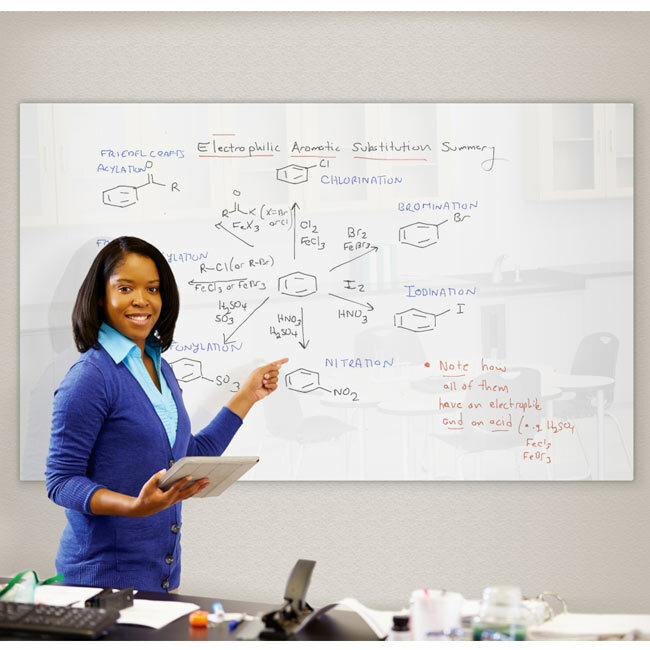 The ultimate distinction in glass whiteboards, the Luxe Glass™ Magnetic Whiteboard from Best-Rite takes your wall to the next level. 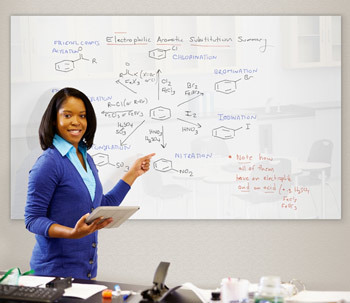 With a surface featuring Corning® Gorilla® Glass technology, you can now have the best of ultra-thin glass, smooth dry erase writing surface, unmatched durability, and modern style. Select from several sizes.